Ofcourse i will bro ! Don,t worry brother it will be back ! I will make it like brand new ! Inshallah ! Even Ifoo don't care the why would others? wasy iffo bhai aik bat btao 1lakh kms kahan chalatay rahay ho? 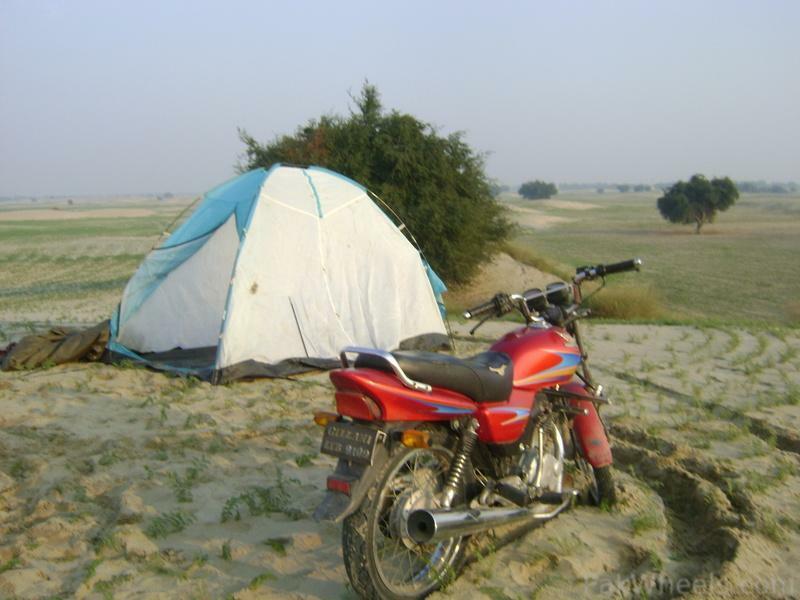 Bhai Jab main nay bike lia 6000 km milage thi. Jab main nay first Meter change kia us waqt milage 84000 thi. Second meter 16000 pay crash hua tha And third meter 8000 pay band ho gya tha 3,4 mahinay pahlay So is ki milage more then 125000 km hay with stock engine ! As i told that i use to change mobil oil after every 500 to 800 kms so this is the reason of engine still working nice, ! Secondly 4 sal tak main isi pay college jata rha and some times long drives ! Did you ever seen Stoppie stunt on a deluxe ? Ab kya condition hy Engine ki? how long will it take to get her back, to her good old condition ? Just a week to take her back in old condition . ! Yes ! By luck i have 2 deserts, One is just 1.5 km away from my house ! 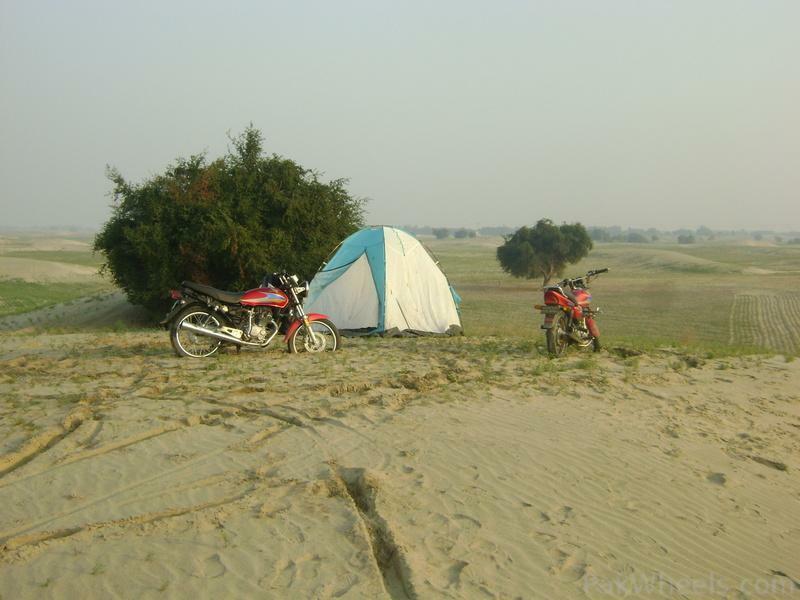 Second the bigger one (thal desert) just 13 km away ! If any body of you want to visit desert, I welcome him ! You are welcome ! Fateh pur is in the middle of Multan Mianwali road ! Pictures will be uploaded in a hour ! chalne k qabil ho gaye but? 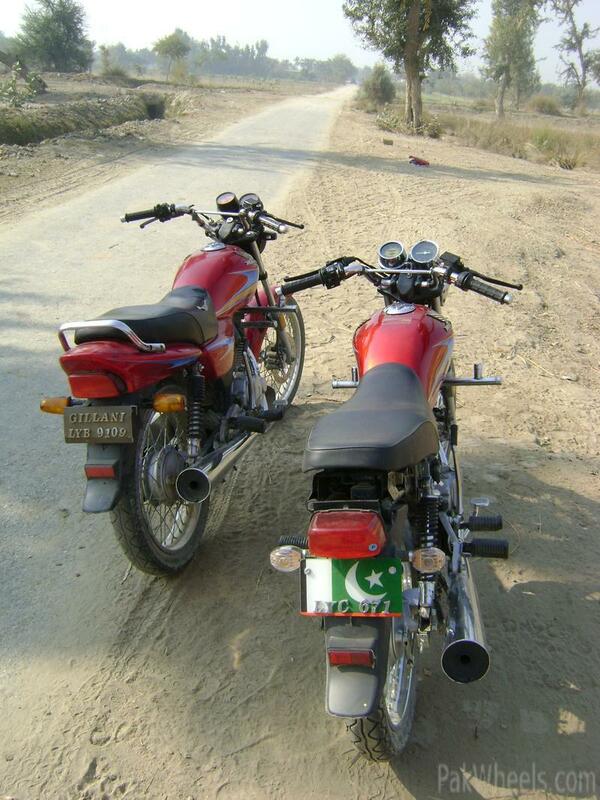 aur sach batao bike chalane k ilawa is pe kya kya zulam hote rahay hain? Bhai is pay saray zulam chalaty huay hi huay hain !